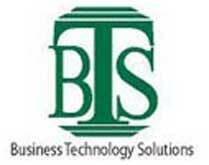 Banglanet Technologies Limited is envisioned to be a leader in the IT and Professional Service Industry. Our goal is to ensure the efficient implementation of IT align with the business operations, focus on core competence and achieve business optimization such as increased agility, innovation and top-line growth, resulting in overall increased profitability. We have started our business as a name of “Banglanet” in the year of 2008 and from 2013; we are continuing our services as a private limited company by forming Banglanet Technologies Limited. Access Telecom (BD) Ltd. (AccessTEL) was founded… in 1997, with a view to making communication more cost effective through the use of Internet in Bangladesh, by a few Bangladeshi entrepreneurs with American education and years of work experience in the US financial and telecommunications industry. FONSBD (Fiber Optic Network Solutions Bangladesh Ltd) is the only manufacturer in Bangladesh to export Fiber Optic Products for last 18 years It’s a Joint Venture with USA & Danish Fiber Company. It is Located at 143/1 New Baily Road, Dhaka-1000,Bangladesh. Banglalion Communications Ltd is a private limited company incorporated in Bangladesh on 5 Nov 2008 under the Companies Act, 1994. Banglalion Communications Ltd (Banglalion) is the largest 4G Wireless Broadband operator in Bangladesh which is using WiMAX technology at present and obtained nationwide license from BTRC to provide Broadband Wireless Access services. 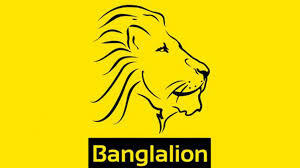 Banglalion license covers Data, Voice and Video. Banglalion now covers 7 divisional headquarters and 30 major districts of Bangladesh and expanding rapidly with a goal to cover the whole country by the end of 2012. 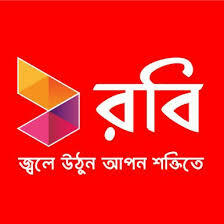 Banglalion is currently the largest 4G network of Bangladesh in terms of coverage, subscriber number and revenue. aamra networks limited (formerly Global Online Services Limited) over the last decade has consistently provided its customers with state of the art IT communication solutions. Our clients have been able to rely on our ability to provide stable and consistent connectivity solutions. Using the state of the art backbone and infrastructure, we have ensured that our clients have had minimal worry when it comes to dependability of their IT Communication. That in turn has ensured us an enviable list of blue-chip customers. When Internet and related value added services are critical input to business, Corporate Bangladesh has but only one obvious choice-aamra. Aftab IT Limited is a professional web design company providing web development solutions for companies or individuals interested in outsourcing their web design and web application development needs. Operating since 2000, we are pioneer in rendering dynamic, smart and professional web based solutions for small to large enterprises as well as other web design companies. Providing Internet access since 1995 Agni Systems Ltd. is a pioneering ISP in Bangladesh. Initially only dial-up service was offered and later Fibre to the Premises (FTTP) and Wireless Broadband was added. 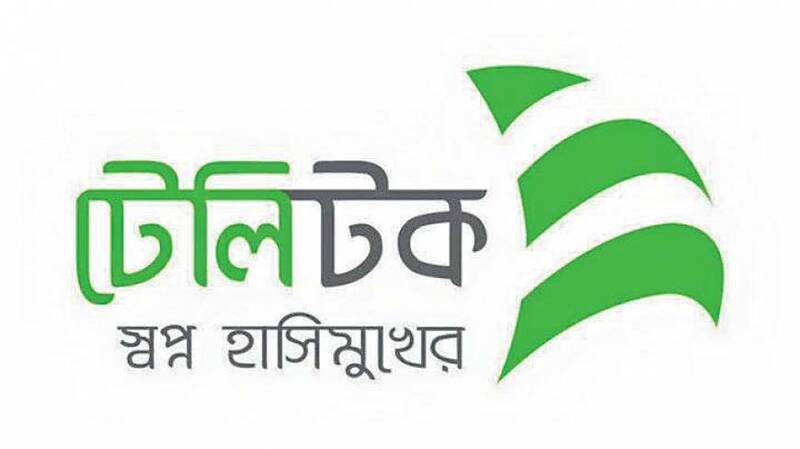 The company was converted to a public listed firm in 2003 and now trades on Dhaka and Chittagong stock exchanges under the symbol AGNISYSL. The company's main office is located in Dhaka. It has access to well over twenty pops in the city and operates a branch office in Chittagong. Airnet communications is private company of Bangladesh. It is the company of information communication and technology to provide the services like Broadband Internet, Web Development, Web Design, Network Solution, Internet through Radio link, Software Development, Data Entry, Smart Phone & Other Information & Communication Technology service etc. FutureNet was established in 2012. FutureNet is a pioneer company in internet service in the Dhaka. FutureNet presents integrated internet services, it presents integrated solution for these services built on internet technology. It also presents solutions of computer networks, solutions of hosting, programming and developing websites and all these services built on the highest and the most modern technology. 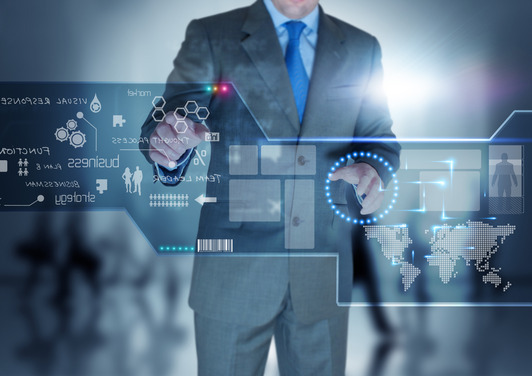 By doing this, FutureNet aims at presenting the best solutions for its clients in information systems technology. FutureNet depends on varying its services and presenting integrated solutions in the field of information technology and finally presenting these services to the client in away the suits his/her needs and thus saving his/her time and money and also showing a high level of services. FutureNet has a wide geographical scope because of the nature presenting information technology services; it provides services for biggest number of customers inside all the areas of Dhaka and outside it. Bijoy Online Ltd is one of the leading Internet Service Provider (ISP) in Bangladesh. Bijoy Online (BO) has started its operation in the year 2000 with the commitment of quality internet service at an affordable price. At the time of commencement Bijoy Online started with Dialup internet service with the state of art technology. In the course of time it’s R & D team has developed and introduced many new technologies to meet the requirement of new millennium. In the last 7 years Bijoy Online has introduced many new ideas and technologies to the internet industry. Your business depends on communications technologies to support both your internal processes and external relationships with customers, suppliers and more. As technology issues such as compatibility, connectivity and security increasingly become more complex and resource-intensive, finding a Technology Partner to develop, implement and manage your voice and data solutions simply makes good business sense. YOUR TECHNOLOGY PARTNER IN BUSINESS As a Technology Partner for clients with business needs that span throughout Dhaka, FusionNet delivers a full suite of internet and intranet Communications Solutions to keep your wide area communications infrastructure up to speed with today's demands and tomorrow's possibilities. Fusion designs networks to support highly sensitive applications and information required by today's businesses with exceptional price, performance and service levels. We support local, regional, national and international network deployments with a focus on high availability and diverse solutions to ensure maximum network reliability for your business success. at a price point that is second to none. Core Competencies Quality of Service (QoS) - allocates different bandwidth for different applications according to individual branch offices. Cost Effectiveness - links your branch offices together without building additional point-to-point leased lines. Guaranteed Bandwidth - assures performance and reliability by supplying Committed Information Rate (CIR), based on your needs to support mission critical applications. Secure Environment - builds Permanent Virtual Circuits (PVC) between branches to protect the entire environment against outside intrusion World Class Support - provides 24 hours a day, 7 days a week monitoring and unsurpassed technical support Digital Telecom Grade Network Standard - develops and maintains the IEEE and ITU-T Standard network infrastructure as well as service grade successfully. Augere Wireless Broadband Bangladesh Limited (“AWBBL”) is a public limited company by shares registered on July 02, 2008 and incorporated in Bangladesh. 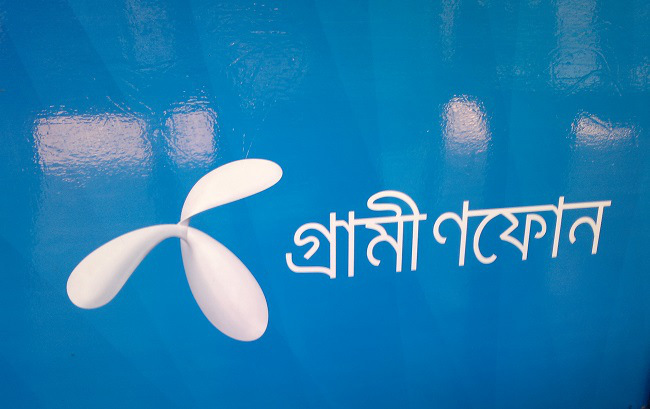 Obtaining license from the Bangladesh Telecommunication Regulatory Commission (“BTRC”), AWBBL is engaged in the business of providing broadband wireless access and related services in Bangladesh under the name and style of “QUBEE”. QUBEE is one of the leading broadband internet service providers in Bangladesh from Augere. 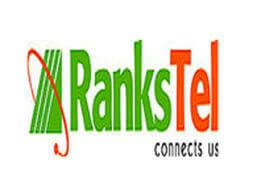 We are a multinational with global experience, offering you a trouble-free access to internet that you deserve. 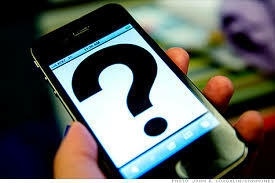 We are constantly listening to our customers and discovering more that we could value. QUBEE network is now available in Barisal, Bogra. Chandpur, Chittagong, Comilla, Dhaka, Dinajpur, Feni, Joypurhat, Khulna, Laxmipur, Naogaon, Narayanganj, Natore, Noakhali, Pabna, Rajshahi, Rangpur, Savar, Sirajganj and Sylhet. To make your journey better with us, our engineers check each installation, to make sure you have network coverage before we sell our connection to you. Apart from being the first to launch 4G ready network, we have revolutionized how internet was used by home users. More than 150,000 QUBEE users consume a major share of total bandwidth in Bangladesh. At QUBEE, we are dedicated to continuously provide uninterrupted internet experience using Wireless Broadband technology. We are not just making the internet work; we are making it work beautifully. And at the core of our company, we strongly believe this technology can be yours to bring delight to your everyday life. Full service IT Solution Provider that has been operating in Bangladesh market for more than ten years with a very high level of success, achieved through an uncompromised service quality and customer satisfaction. Take Your Internet To A Whole New Level Full service IT Solution Provider that has been operating in Bangladesh market for more than ten years with a very high level of success, achieved through an uncompromised service quality and customer satisfaction. CityNet provides Broadband Internet Service in Narayanganj. 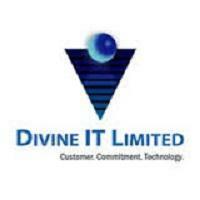 This company also provide networking solution, CCTV solution and other networking solution for various organisation. CityNet also offer services to our clients, like, customized software development, domain registration and hosting, website design-develop- maintenance, web application development and web related services networking. 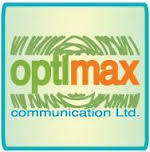 Our main target is to maintaining best uptime for our client. 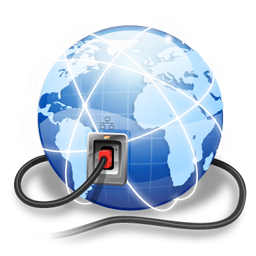 Broadband is a method of connecting to the Internet. 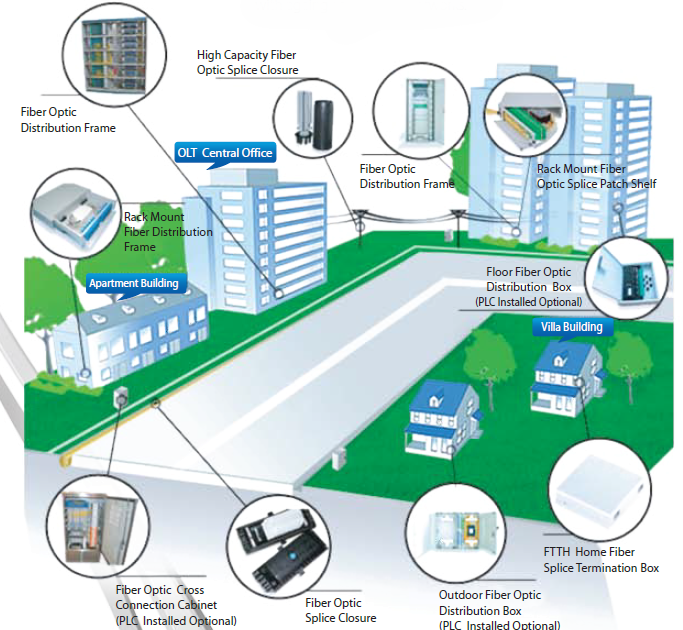 It is called broadband as it provides a high-speed Internet connection when compared with older methods of connecting which were generally termed narrowband. The benefits of broadband are mainly related to the speed of the connection. If you're used to using dial-up Internet access, you will know that webpages generally take 10 seconds or more to load and downloading e-mails can take a few minutes. With a broadband internet connection all these things happen much more quickly! You will be able to do many things at once with broadband. It is even fast enough to allow several people to use the same Internet connection at once if you have more than one computer and they are networked together. The faster speed allows you to enjoy many of the more feature rich areas of the Internet such as streaming media including live TV, and radio. Online gamers will generally find their ping is much lower! The benefits of broadband are mainly related to the speed of the connection. If you're used to using dial-up Internet access, you will know that webpages generally take 10 seconds or more to load and downloading e-mails can take a few minutes. With a broadband internet connection all these things happen much more quickly! You will be able to do many things at once with broadband. 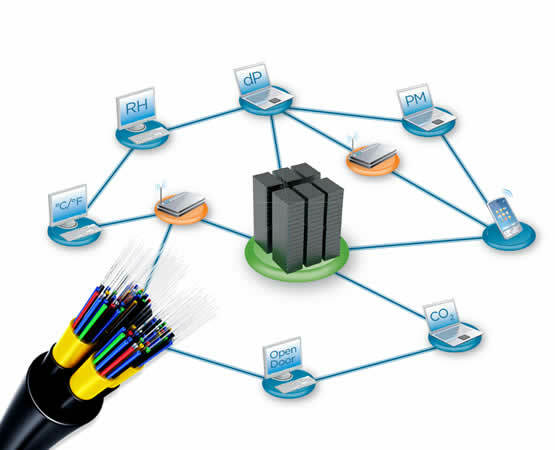 It is even fast enough to allow several people to use the same Internet connection at once if you have more than one computer and they are networked together. The faster speed allows you to enjoy many of the more feature rich areas of the Internet such as streaming media including live TV, and radio. Online gamers will generally find their ping is much lower!